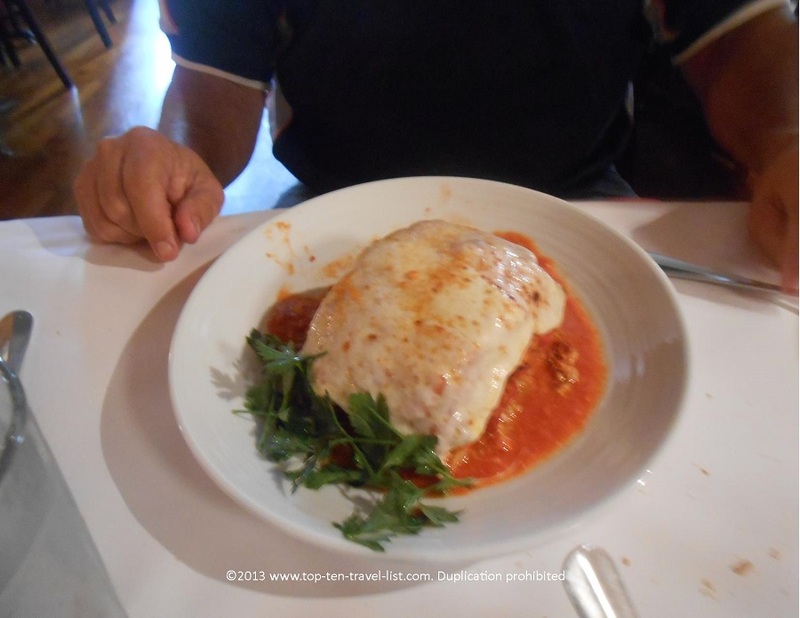 The Rosebud on Taylor: Chicago's Best Italian - Top Ten Travel Blog | Our experiences traveling throughout the US. 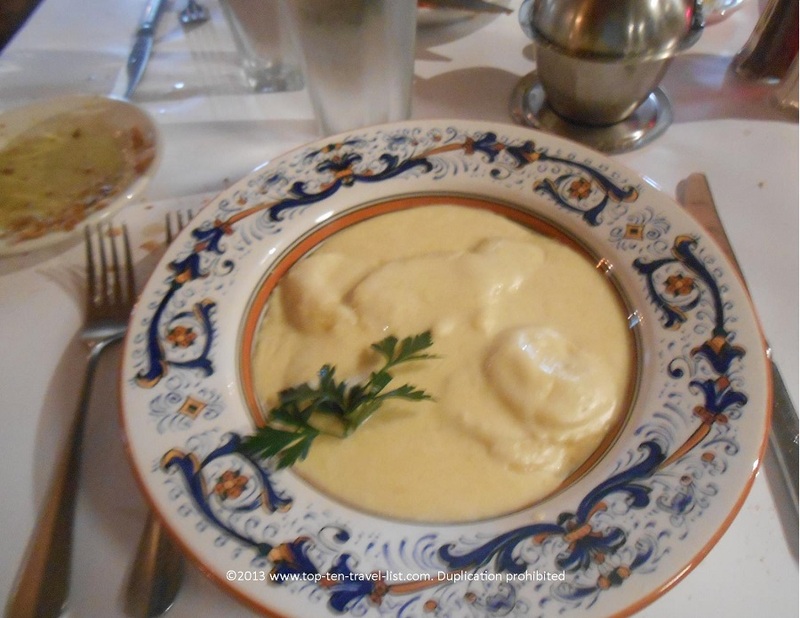 The Rosebud on Taylor Street in Chicago is a truly authentic Italian dining experience. 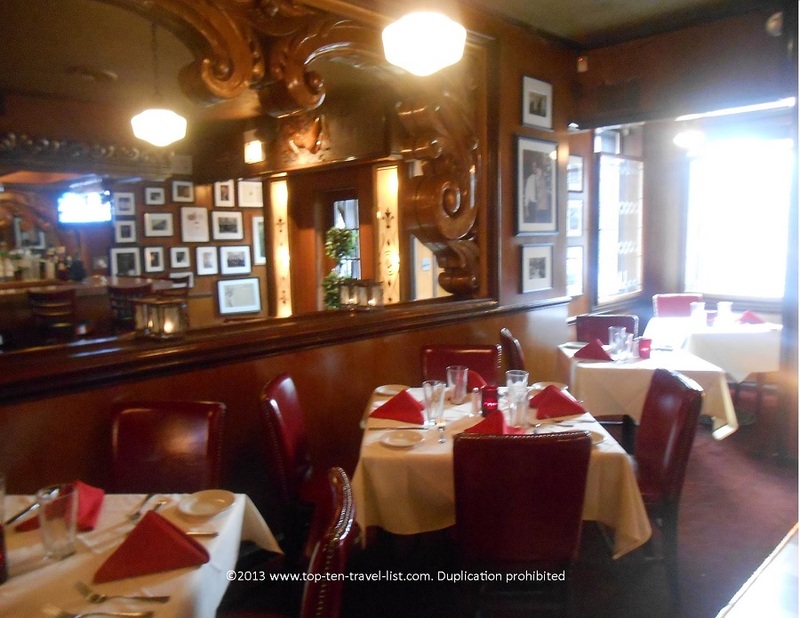 Located just outside of downtown in Little Italy, The Rosebud is the perfect quiet dinner hotspot away from the crowds. This celebrity hotspot was Frank Sinatra’s favorite spot in the city. Along the walls, you will find memorabilia and celebrity snapshots of Frank, along with other famous personalities such as Oprah Winfrey. 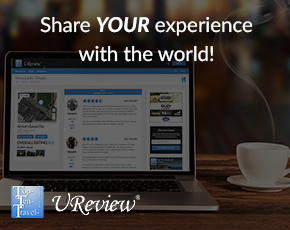 The Rosebud has won numerous awards over the year for high quality service and food. I enjoyed the elegant, cozy dining room, complete with classy Frank Sinatra music. 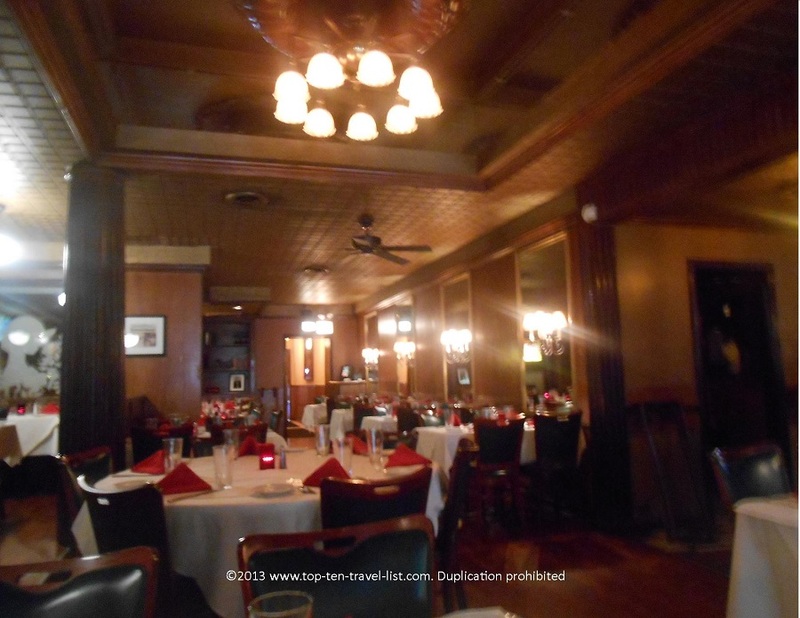 The Rosebud is an ideal Chicago Italian restaurant to celebrate a date or special occasion. Mike and I visited the restaurant with my father, who declares The Rosebud as his “all time favorite restaurant.” He ordered the famous Rosebud Lasagna, which he has been ordering for years. It looked fantastic! If they would have offered a vegetarian version, I definitely would have tested it out myself! 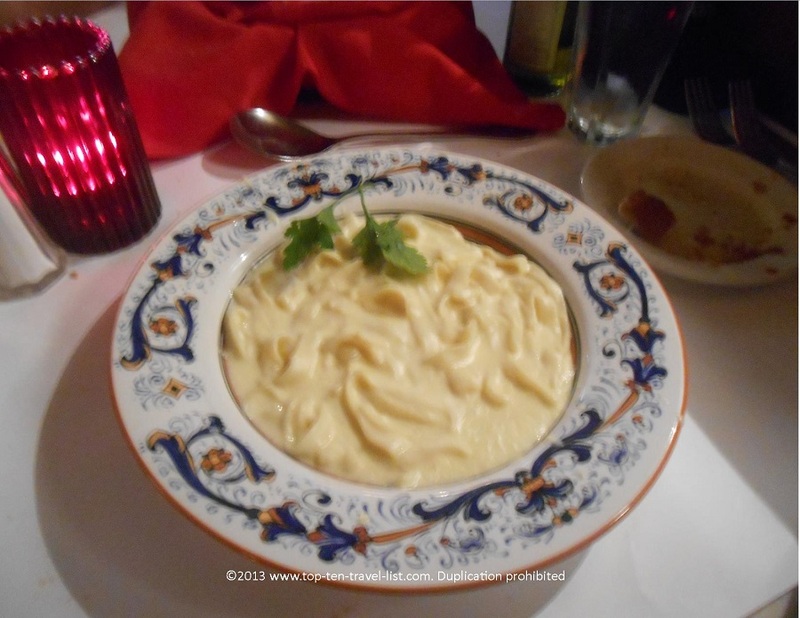 I ordered the Fettuccine Alfredo, which was the most delicious creamy Alfredo sauce I have ever tasted. Probably not the best choice for those on a diet, however, a delicious treat for anyone looking for a filling meal. Mike ordered the Cheese Ravioli with Alfredo sauce. At first he thought the serving was pretty small, however, after a few bites decided that the hefty creamy sauce made for a filling, delicious serving. Prices are reasonable for a city Italian restaurant. Nothing on the menu was outside the realm of what I would expect for a big city. Check out the full Rosebud menu to check out the different pasta and specialties offered. We all enjoyed our entrees very much. We would have ordered an appetizer, unfortunately, there were not many vegetarian choices. The calamari is a popular Rosebud specialty. I recommend trying out The Rosebud if you are seeking a classy, Chicago restaurant with excellent Italian entrees and outstanding service. Our waiter was perfect; refined and professional, yet unobtrusive. 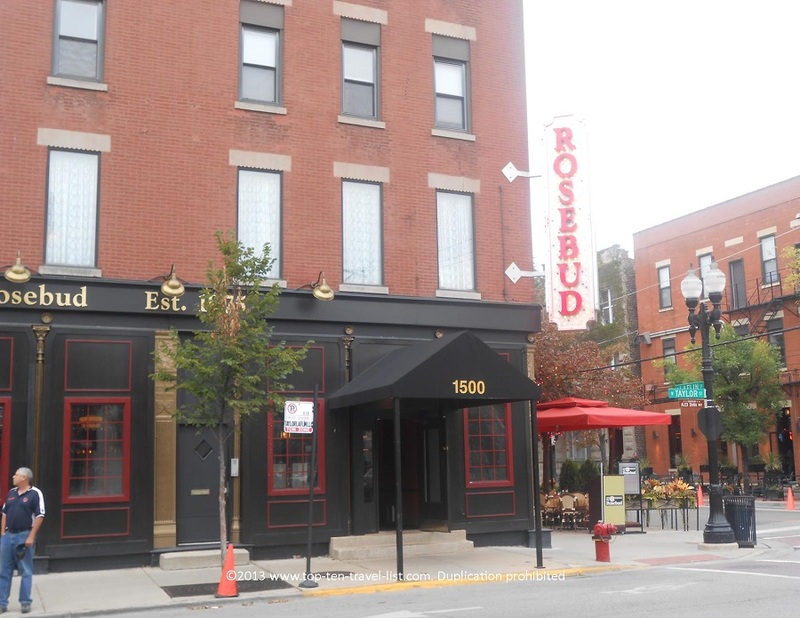 There are a handful of Rosebud locations within the Chicago-land area. I recommend visiting the original Taylor Street location in Little Italy for the most authentic atmosphere and experience. 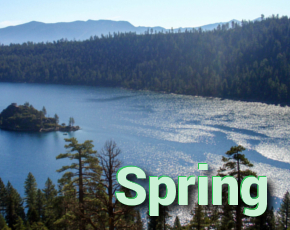 Hours: Monday-Thursday: 11:00am-10:30pm, Friday: 11:00am-11:30pm, Saturday: noon-11:30pm, Sunday: noon-10:00pm.